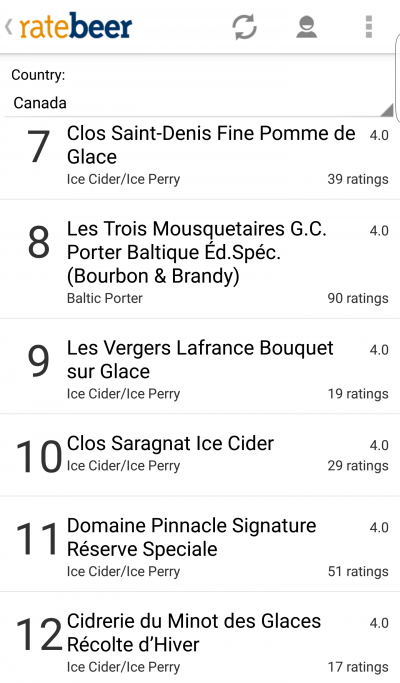 Winter is coming, and strong sorts of beer are what everybody needs now 🙂 To decide what to drink is easy, the tricky part, as I told mentioned yesterday, is where to buy it. Photo by Colorado Beer Guide. 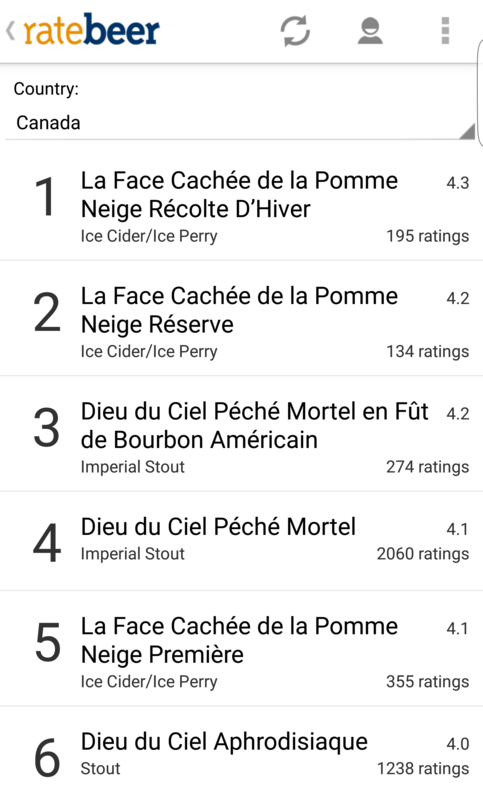 Let’s look what we have on RateBeer for Canada. I have traveled a lot and visited already all beer countries – Belgium, Czech Republic, England, Germany and, of course, USA. These countries are the home of almost all main styles of beer. Before visiting any city in the world, I like to read RateBeer.com first to find the best beer and brewpubs in a city. 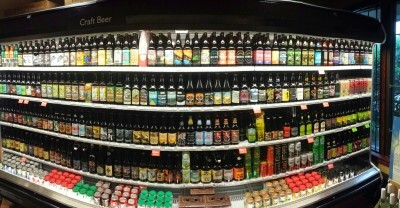 After moving to Vancouver, I found it quite complicated to buy the best Canadian beer in the city. The country is huge that even if you know the beer you would like to buy it doesn’t mean that it’s available in your city. I moved to Vancouver from Ukraine in April 2014. 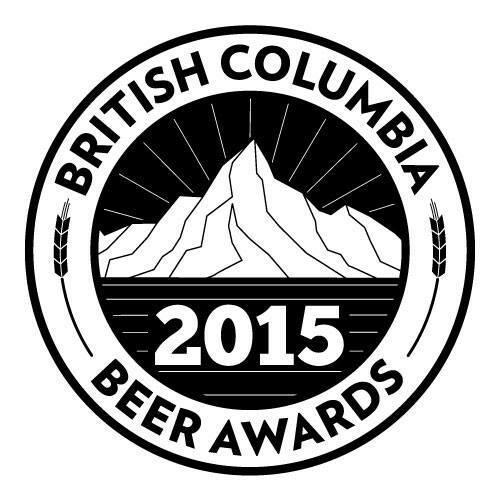 Before that I have been interested what is the best place to drink beer in Vancity. In Ukraine I was an expert in this, but here, in my new city, I had to find out everything about pubs from the blank page. So, guys, I definitely recommend this place for drinking beer! 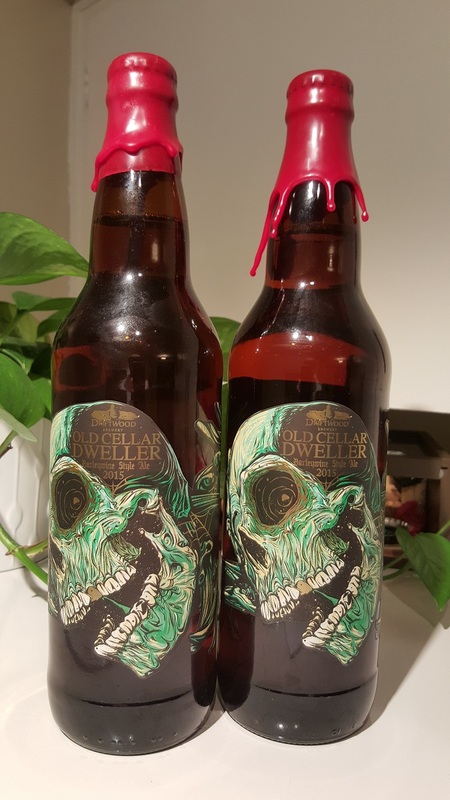 A couple of weeks ago Driftwood Brewery announced their OLD CELLAR DWELLER 2015. And yesterday I got it at last in BottleJockey, not far from my work. Price has gone up this year to $17 after tax for this barleywine style ale. I have contacted Braeden Papp earlier, who is God of Growlers ( 🙂 ) of Driftwood Brewery, to find out how much time the new barley wine has to be kept in a cellar before it is ready for sale. If you are aware of what the barleywine style is, then you know that time is critical for this sort of beer. And for Driftwood’s barleywine it is even more important, and I’ll tell you why. Braeden says that OLD CELLAR DWELLER is an American-style barleywine, and we have to treat it as a triple IPA. But here is a dissonance – barleywine style beer gets better with every year of keeping it in your cellar, but IPA styles of beer lose their hop bitterness part (which is their very essence) with every single month after bottling. For example, the best time to try IPAs is within three months after batch, but for a barleywine it is better to try it after one year or more. “Enjoy this very special beer young, but save a few bottles for future winters,” – says Driftwood brewery and I will do it for sure! The BC Beer Awards & Festival celebrated best craft beer brewed in British Columbia. It happened this Saturday, October 24th, 2015. 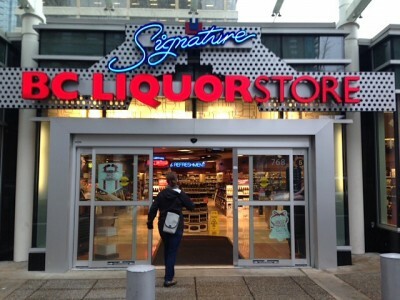 There are more than 420 shops in BC Liquor Stores chain, but for beer geeks only several of them can be more interested – Signature BC Liquor Stores. 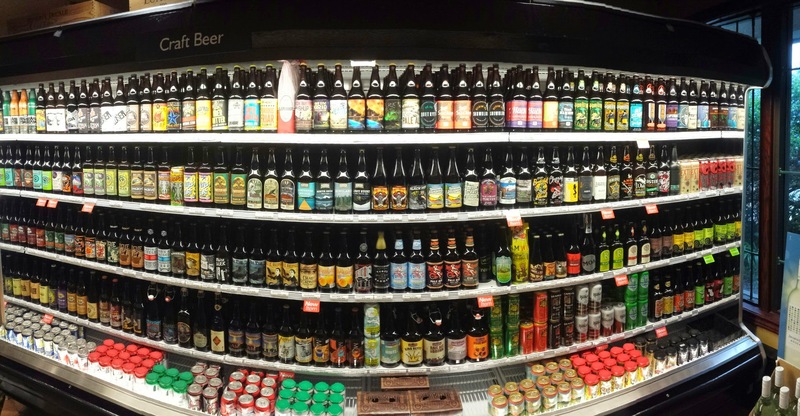 In these stores, we can find an expandable selection of beer both from Canadian craft breweries and another part of the world, including USA, Belgium, Germany and other beer countries. I split the list into geographical areas. I have not been writing for a long time, but I have some ideas to share with other people who like beer as me. 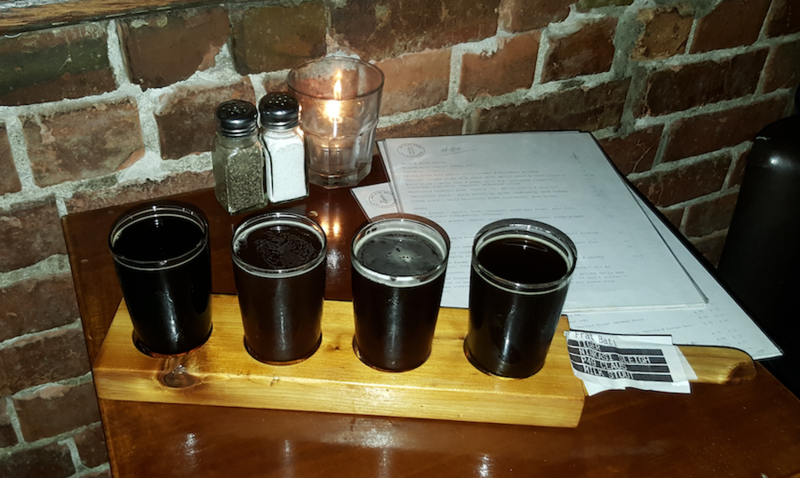 Among the beer available in Canada, sometimes it’s too difficult to pick one that is really delicious and is worthy of your attention. Even harder to find something that has a good mark on RateBeer or BeerAdvocate in a store closed (at least relatively) to you. I would like to start with a small list of Signature BC Liquor Stores where you can find expanded selection of beers (and other spirits too).